Did you know that U. S. Grant bought a slave just three years before the Civil War began? Or that an enterprising machine-gun salesman sold Abraham Lincoln the first “coffee-mill guns” for use by the Federal army? Or that the first American submarine attack came from the Confederate sub Hunley in 1864? 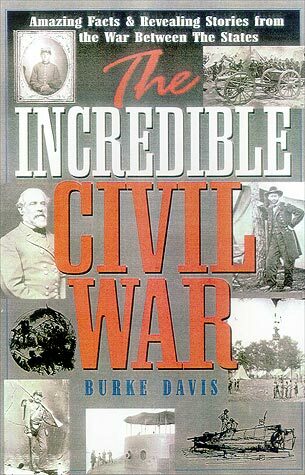 These are just a few of the fascinating stories and revealing anecdotes that emerge from this intriguing and entertaining book-a sure winner for Civil War buffs on both sides of the Mason-Dixon line.